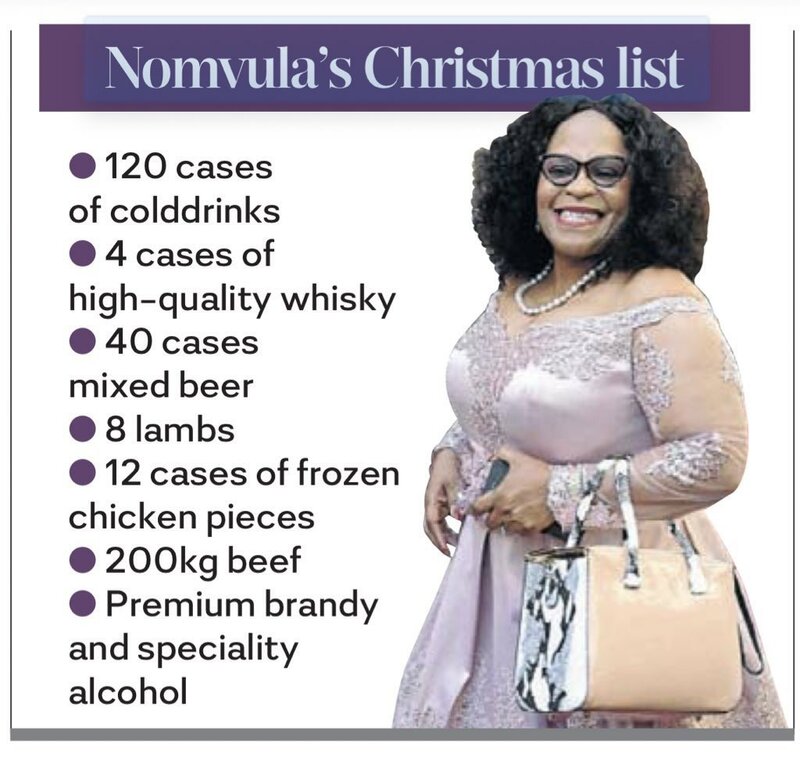 Tumi Sole's tweet - "#Bosasa #StateCaptureInquiry 📷 @osipuka Ya neh! Cyril won’t do ish about this! Nada! " Cyril won’t do ish about this!